To date, the BFF has awarded over $1.5 million to 120 filmmakers and 36 student filmmakers. The BFF focuses on supporting social, historical and innovative documentary and dramatic works. Many of our grant winners have gone on to screen at U.S. and international film festivals, been recognized with prestigious awards, received television broadcasts, and are making a difference around the world. You can be one of them! FILMMAKERS: All filmmakers who reside or work in the cities of Richmond, El Cerrito, Albany, Berkeley, Emeryville, and Oakland! STUDENT GRANTS : Students 18+ who live in Richmond, El Cerrito, Albany, Berkeley, Emeryville, and Oakland and are enrolled in a film arts program in the counties of Alameda, Contra Costa, San Francisco and Marin may apply . “ We are experiencing now the fires of the future .” — CAL FIRE Chief, Ken Pimlott. 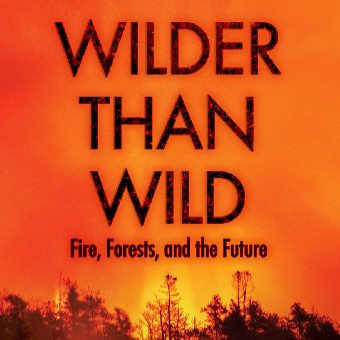 Wilder than Wild: Fire, Forests, and the Future reveals how fire suppression and climate change have exposed our forests and wildland-urban landscapes to large, high severity wildfires, while greenhouse gases released from these fires contribute to global warming. In this one-hour documentary, filmmaker Kevin White takes us on a journey from the Rim Fire of 2013 to the wine country wildfires of 2017. With Filmmakers and special guest! Perfecting Your Pitch with award winning film producer Richard O’Connell. Before a film, documentary or mini-series makes it to your local theater or to Netflix or HBO, it was presented in a pitch meeting. These meetings, often years in the making, allow Hollywood screenwriters, independent filmmakers, and producers between three to five minutes to propose their idea to an investor or co-producer. Ironically it often takes only about 45 seconds for investors or studio reps to know if they are interested or not, and 98% of the time they are not. So how can you improve your odds of a successful meeting or giving a winning pitch? 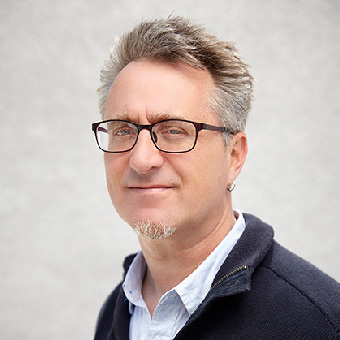 Richard O’Connell is an Emmy Award winning filmmaker, producer and educator. Richard worked for 15 years at the Independent Television Service as Head of Production and later as Senior Producer of National Productions. During his time at ITVS, Richard oversaw the production, delivery and broadcast of over 600 films to PBS and all the national series including Frontline, American Masters, Great performances, POV and Independent Lens. 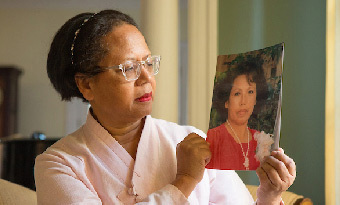 Geographies of Kinship (BFF Grant, 2012) will have its World Premiere as the Closing Night film at CAAMFest in May 19 at the Roxie Theatre. Followed by a panel discussion with participants and a closing night party. Congratulations to Deann! 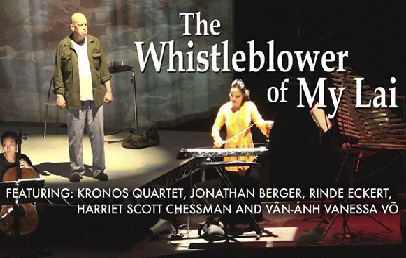 The Whistleblower of My Lai since it’s World Premiere at the Mill Valley Film Festival, the film played at Santa Fe Film Festival, the Salt Spring Film Festival, and as part of the Albany FilmFest. Next stop, the Ashland Independent Film Festival, April 11–15. 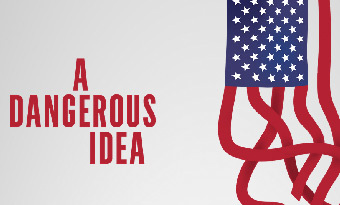 A Dangerous Idea: Eugenics, Genetics and The American Dream , a documentary featuring Van Jones and Robert Reich will be screening around the Bay Area. Delancey Street, Screening Room,SF Preceded by a Reception at 6:00 pm. Made possible by a grant from the Fleishhacker Foundation. 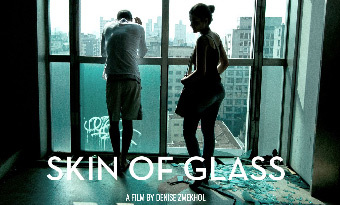 Denise will present clips from the film-in-progress, describing the journey to discovery of her father’s threatened legacy as an artist through the story of his masterpiece building, a 25-story office tower nicknamed “Pele de Vidro” (Skin of Glass), which became Sao Paulo’s largest high-rise favela. Help spread the word. 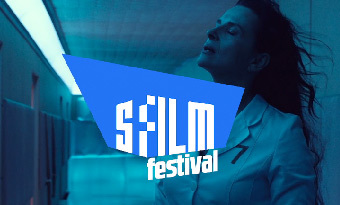 Friday, May 31 | Lincoln Theater, Washington, D.C.
Film Festival’s lineup will include six features and five short films that have received support from SFFILM Makers, which provides grants, fellowships, residencies, and professional development opportunities. 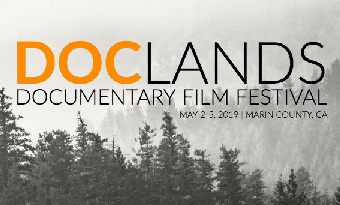 Presented by the California Film Institute, DocLands Documentary Film Festival is a non-competitive, non-juried, inclusive festival dedicated to building connections and partnerships that will invigorate the business and art of nonfiction filmmaking. DocPitch is designed to connect filmmakers and their ideas to funders, distributors, organizations, philanthropists, fellow filmmakers, and future audiences. Up to five film projects currently in development or post-production have been selected to present their pitches. The audience will vote for their favorite, which will receive a $25,000 cash award. Please join us and become one of the first to witn ess these new projects in development and vote to help a filmmaker take home the cash! Congratulations to BFF grantees Nicole Newnham and James LeBrecht for last year’s 2018 winning pitch. 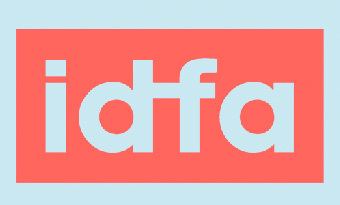 Our friends at IDFA are now accepting submissions for documentaries, interactive and immersive projects. The 2019 festival is the 32nd edition and takes place from Nov 20–Dec 1 Good luck! ﻿Walter Jerome Haas and Julie Salles Haas | Whole Foods | Sam W. Klein Charitable Trust | Van Acker Construction | County of Alameda Board of Supervisors | Arent Fox LLP | Warner Bros. Entertainment, Inc.
Did someone share this email with you? Sign up to receive updates from us.